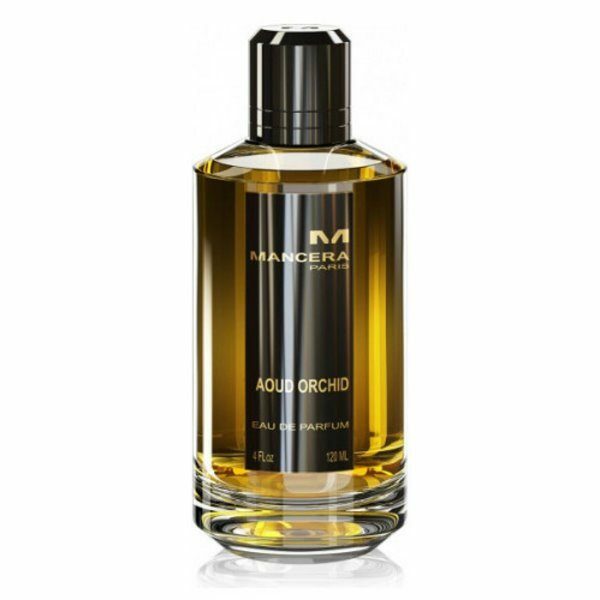 Fruity Notes: Mandarin, Peach, Coconut. Sensual Orchid & Leaves of Patchouli. Amber, Woody Notes, Vanilla & White Musk.